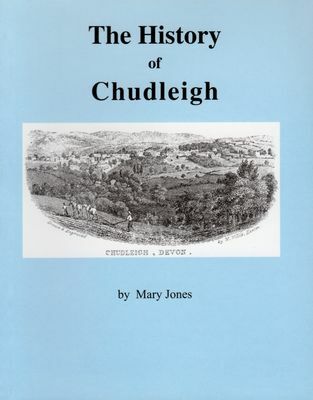 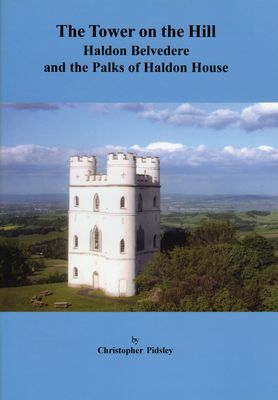 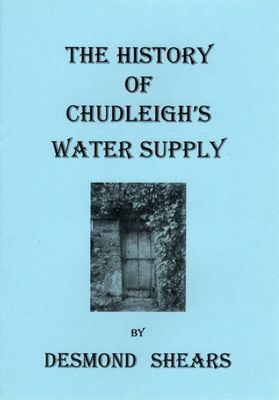 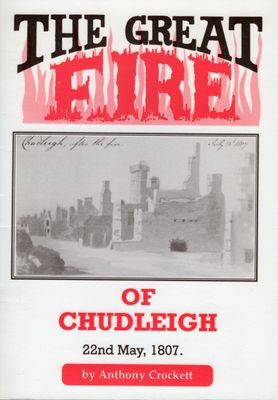 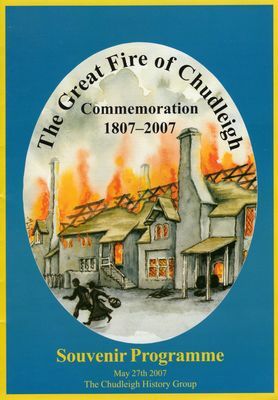 Winner of the Devon History Society Devon Book of the Year 2009 – Hoskins Award . 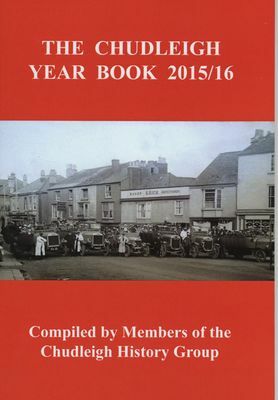 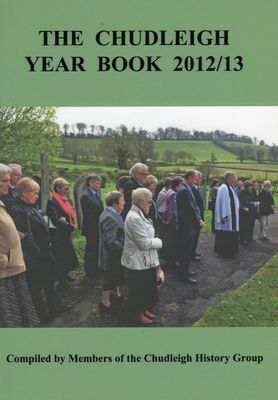 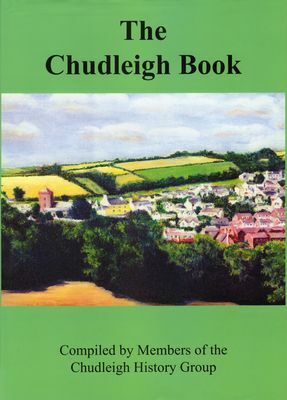 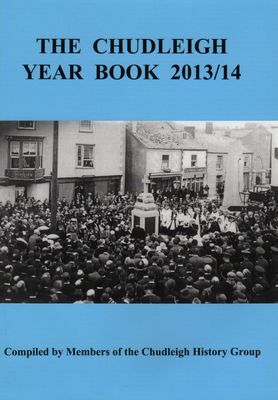 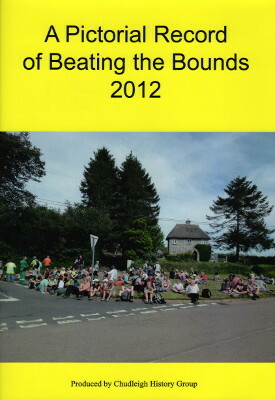 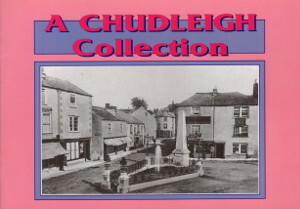 Now out of print, but a copy is available in the Chudleigh Town Library for reference purposes. 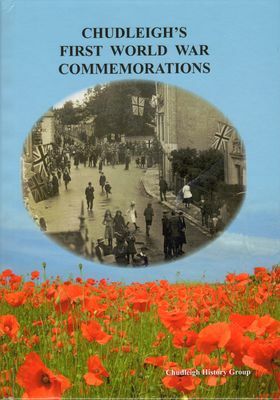 Overseas postage rates are available for the above titles on request via the Contact page.